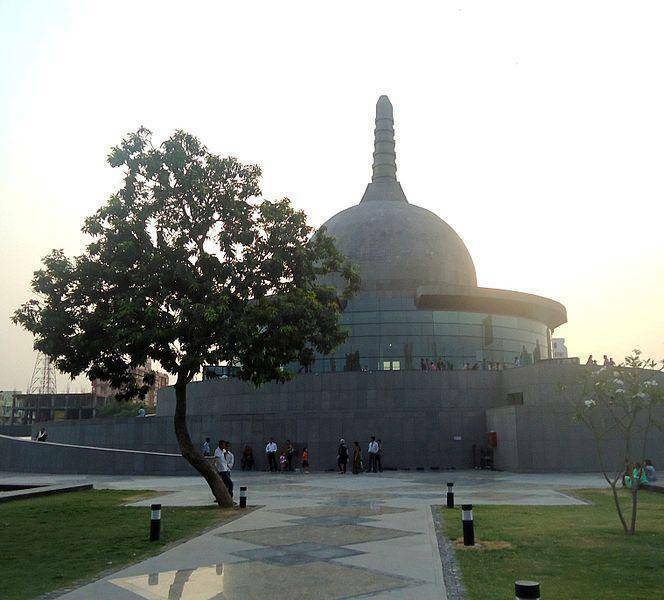 Buddha Smriti Park is dedicated to lord Buddha and was inaugurated by dalai lama in the year 2010.At the park dalai lama planted two scared bodhi trees one of which was bought from Anuradhapura in Sri Lanka and the other one from the holy land of Bodh gaya. Marking the 2550th anniversary of Salvation of Lord Buddha, relics of the Buddhist period were brought from different parts of the world. The relics had been bought from countries such as Japan, Thailand, Myanmar, Sri Lanka and South Korea were installed at the park.